Despite renewed developer hue and cry to do something with "classic" Visual Basic sparked by the recent 25th birthday celebration for the programming language, Microsoft is showing no signs of caving in and revitalizing the language, moving it to open source or anything else. On the Visual Studio 2015 UserVoice site used by Microsoft to solicit developer feedback and suggestions, four of the first five "DECLINED" posts have to do with Visual Basic 6 (VB6), the last "classic version" before Visual Basic .NET was released in 2002. 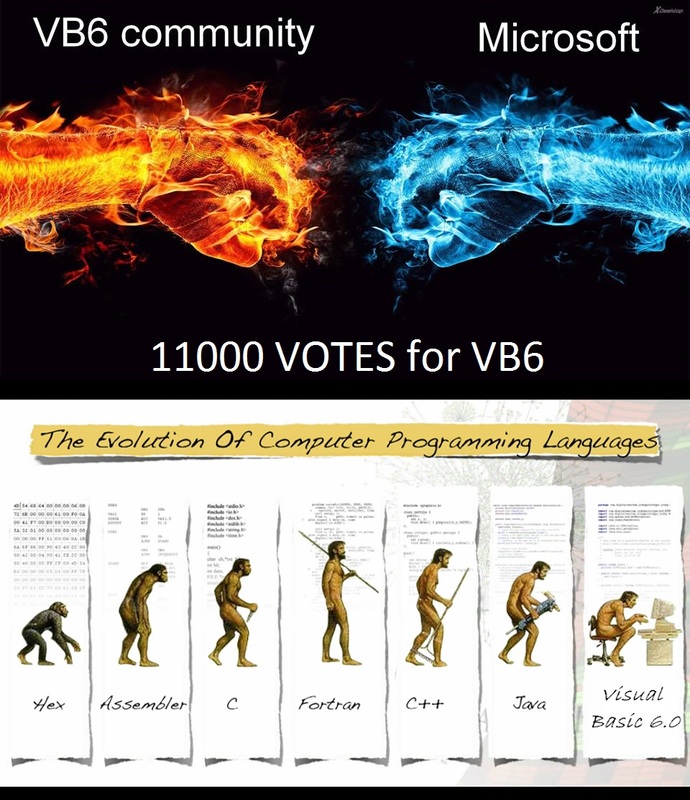 One of those UserVoice posts, "Bring back Classic Visual Basic, an improved version of VB6," garnered 11,361 votes and 5,480 comments. Posted December 2012, it was DECLINED by Microsoft in June 2014. Yet it has dozens of new comments since the May 20 "birthday." "I invested years writing a VB6 program that consists of 30 forms, 500+ functions & 700+ events," reads one post from today. "I would love to convert it to VB.NET but I don't have time to re-write this large application from scratch. What aggravates me the most when they dumped VB6 is that MS didn't bother to write a decent working conversion utility. If you want folks to move away from the VB6 ecosystem then help them move. Simple solution." Despite this and the dozens of other new comments, there are no new responses from Microsoft, which stated its position clearly in 2014. "It is not a viable option to create a next version of VB6," exec Paul Yuknewicz wrote at that time. 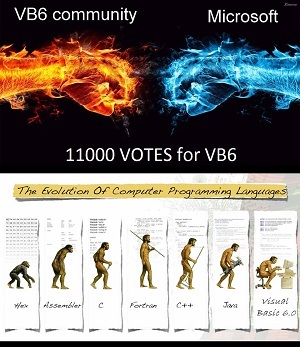 "We stand by our decision to make VB.NET and the .NET Framework." Another DECLINED UserVoice post asks Microsoft to "Provide a Visual Basic 6 Community edition - to allow free download of the VB6 programming language." "We have no plans to release a new incarnation of the Visual Basic 6 IDE, either as an incremental update or a free 'Community Edition,' " the Visual Studio Team responded in August of last year. 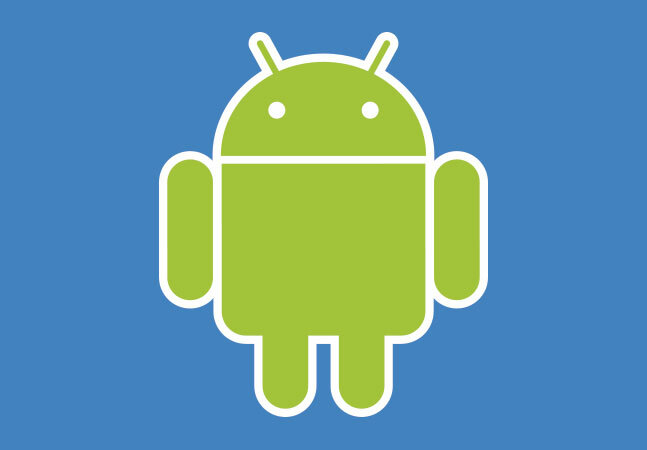 Other developers have asked for an open source version. 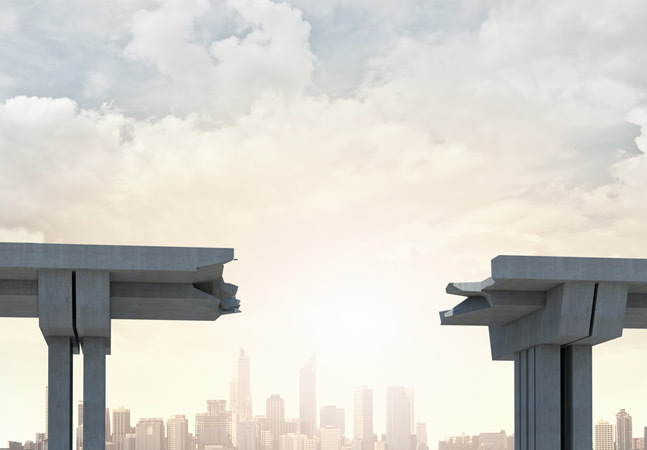 "It is not feasible to open source VB6 tools chain and ecosystem," Yuknewicz said. In other words: VB6 isn't going anywhere. Move on. Yet still the passion inexplicably persists. Remarkably, the language is still being listed in programming language popularity indices, though it's finally falling out of most top 10 rankings. Just a few months ago, MSDN Magazine columnist David Platt revisited the issue he has covered twice before in observance of his seventh year of writing for the magazine in a column titled "Don't Get Me Started - VB6: Waking a Sleeping Giant." "To celebrate the occasion, I'm going to kick over my all-time favorite hornets' nest: the developers who continue to love Visual Basic 6, and those who love to hate it and them," Platt said. (btw: Here's an example post on Slashdot from the "those who love to hate it" camp: "Let it die. It's a terrible language and it should die a death. don't open source it or you'll just encourage a new wave of cheapskate programmers to start learning bad habits and producing crappy code.") Platt's new take on the issue is to "develop a version of VB6 that produces HTML5." Sure enough, Platt's column found its way into a UserVoice item as support for the VB6 cause. Even though Microsoft didn't, you might as well go ahead and stamp Platt's idea DECLINED. Though it wasn't stamped with a red DECLINED, Microsoft also wasn't budged by a famous petition (no longer available on the defunct http://www.classicvb.org/) circulating about 10 years ago, signed by Microsoft MVPs, "for the development of unmanaged Visual Basic and Visual Basic for Applications." Not that VB6 enthusiasts are totally out of luck. Last August, we covered a "Free Tool Offered as Classic Visual Basic Successor" from B4J. VB6 supporters couldn't help opening up old wounds in the comments section of that article, with one reader saying: "When I knew all the answers, Microsoft changed all the questions. I [took] VB6 exam a long time ago, passed it with very [good] results, and the same year, Microsoft [releases] a stupid thing called .NET using more computer resources and being a Java clone. Thumbs up for this." 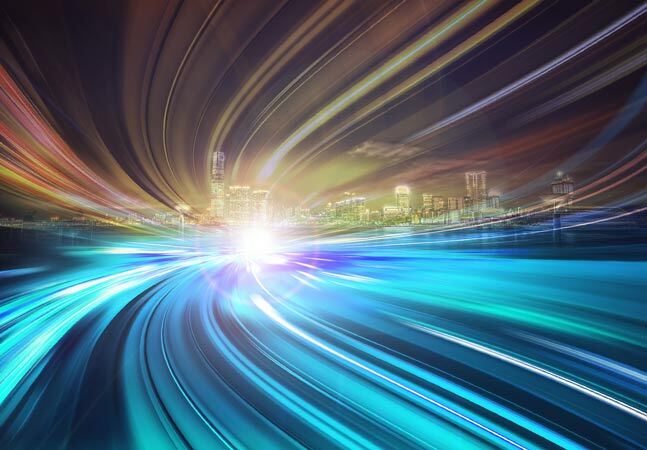 For its part, Microsoft has extended support for the VB runtime through 2024 and provided migration and upgrade guidance. Other than that, the company's final word on the issue seems to be the concluding sentence from the Yuknewicz post: "I hope you feel we've listened to your feedback and that I've explained things well enough that you understand our decision." Some developers don't feel that way. One UserVoice post DECLINED by Microsoft asked to re-open the aforementioned popular request to "bring back" VB6. It states: "Clearly this issue won't go away, closing this suggestion doesn't close down the demand for VB6 programming."